-36 Hard levels and 3 Super Hard Bonus levels! -This version is based on the hard-hardest Green TD ever made. 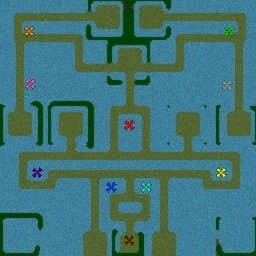 -New aura tower and defend tower.